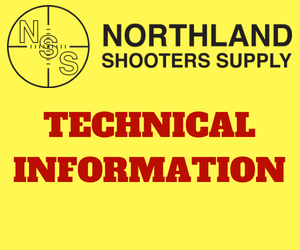 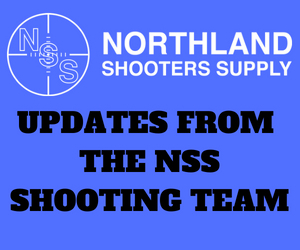 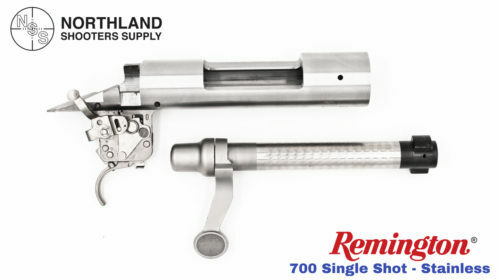 Northland Shooters Supply offers Factory Remington 700 Actions and Trued Remington 700 Actions. 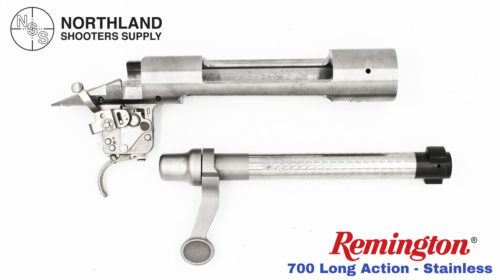 The receiver face has been squared and the lugs have been lapped for the Trued Actions. 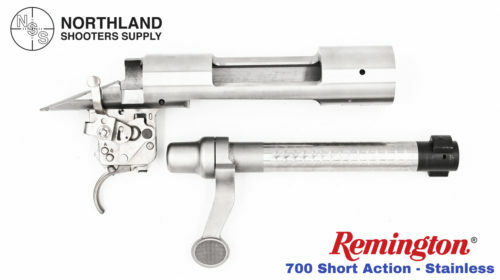 Northland Shooters Supply offers the following Trued Remington 700 Actions. 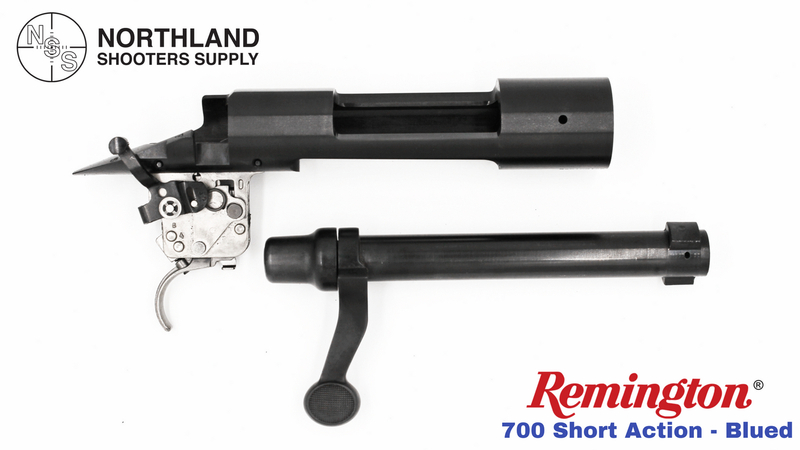 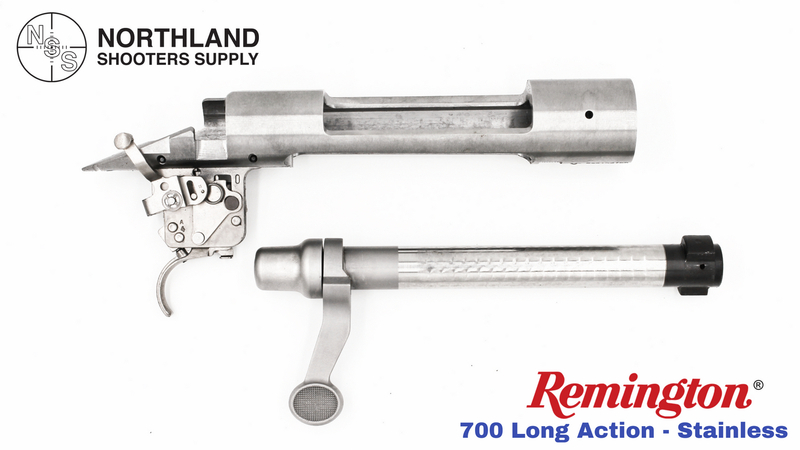 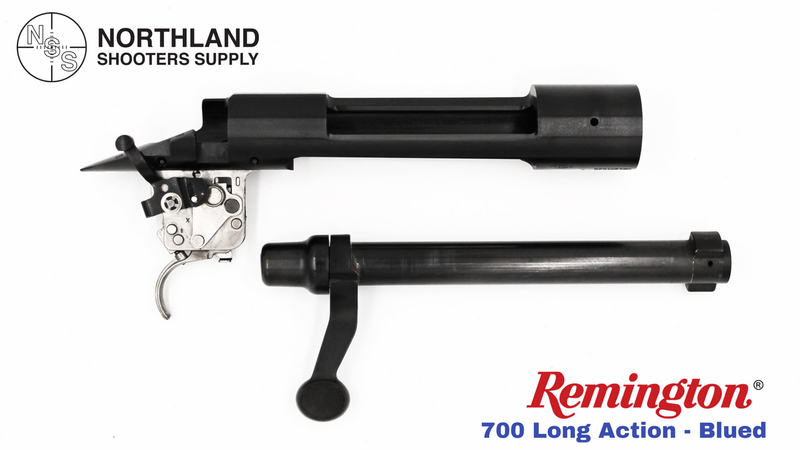 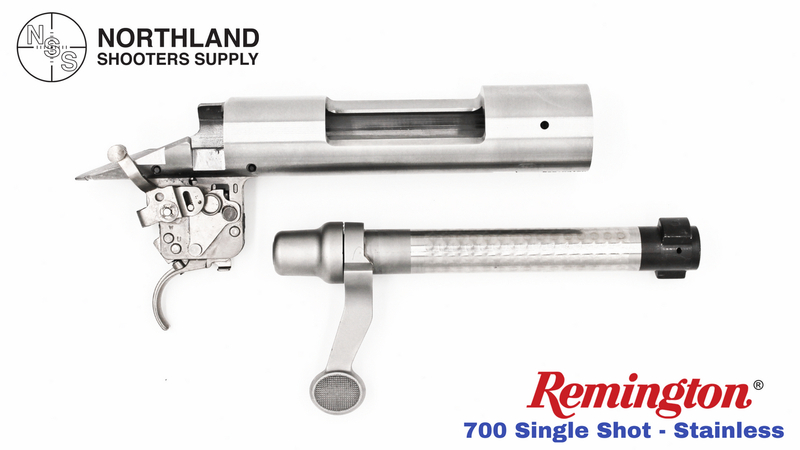 Northland Shooters Supply offers the following Factory Remington 700 Actions.